They hunt for survival and protection. Two hundred miles below the Arctic Circle, a small community of houseboats can be found on Great Slave Lake, near Yellowknife, year-round. 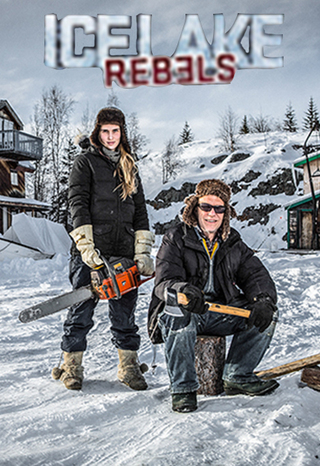 Animal Planet documented the community’s challenges over two seasons in the docu-series, Ice Lake Rebels.